Q: What can I do to help fight crime in my community? Get involved with police, a community watch group, churches, businesses and schools to address community concerns. If you have a crime or drug tip you would like to provide to Gastonia Police please click here. If you would like to provide a tip anonymously through CrimeStoppers, please call 704.861.8000. CrimeStoppers pays up to $1,000 for information that leads to an arrest. For more information about CrimeStoppers you may click here. Q: How can I obtain a copy of a police report I have filed? You can obtain a copy of a police report online by following the Retrieve a Crime or Accident Report link on the Gastonia Police Department website homepage under the Resources tab and following instructions. In addition, police reports may be obtained from the Records Bureau Monday-Friday from 7:30 a.m. - 7:30 p.m. and on Saturdays from 9 a.m. - 2 p.m. Records is closed on Sundays and holidays. There is no charge for residents of Gastonia for the first copy. Non-residents pay $1 per copy. You may call 704.866.6702 to make sure the report has been completed and turned in to Records. Q: I filed a police report and the problem is still not resolved. What can I do? Filing a report is often just the beginning of the process. Follow-up calls to a supervisor or investigator are recommended if you wish to check on the status of your case or if you are not satisfied that the problem is resolved. Q: I need to be fingerprinted for a job application. Where can I have this done? The Identification Bureau of the Gastonia Police Department on Tuesdays from 1 p.m. - 4 p.m. There is a fee for this service. You may call 704.842.5151 for more information. Q: I need a criminal record check for a job application. How do I obtain this? Certified criminal record checks are provided by the Clerk of Court at the Gaston County Courthouse located at 425 N. Marietta Street. There is a fee for this service. Contact the Clerk of Court at 704.852.3100 for more information. Q: I have received a traffic ticket. Where do I pay this ticket? Tickets for minor traffic violations may be paid at the Magistrates' Office prior to your court date. More serious offenses require a court appearance. Contact the District Attorney's Office at 704.852.3113 for more information. Civil Parking Tickets issued by the Gastonia Police are paid at the City of Gastonia Customer Service office located at the Garland Center, 150 S. York St., which is nextdoor to City Hall. Q: Where can I obtain a warrant? The Magistrate's Office issues warrants. The Magistrate's Office is located in the Sheriff's Office building beside the Gaston County Courthouse. Q: How do I schedule use of the Community Room? Call Gastonia Police at 704.866.6890 or 704.842.5191. 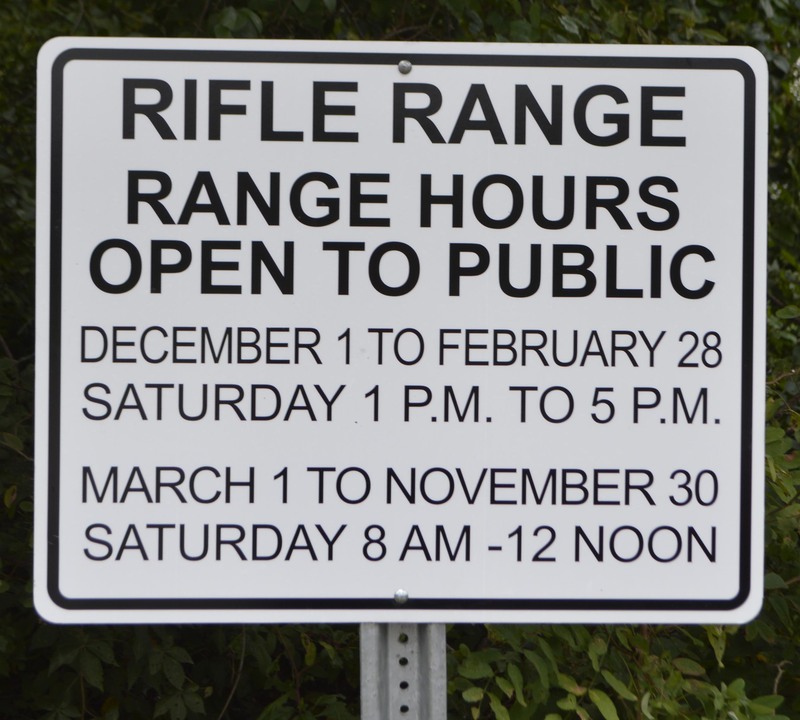 Q: When is the firing range open to citizens and how much does it cost? Q: Where can I obtain a gun permit? Gun permits are obtained through the Gaston County Sheriff's Office. Contact the Sheriff's Office at 704.869.6830 for more information. Q: What can I do about abandoned vehicles or junk and trash in my neighborhood? Please call the Gastonia Police Department's Environmental Enforcement Officer at 704.866.6771. Q: What do I do if I see something suspicious or an act of terrorism? The Gastonia Police Department is partners with state and federal agencies in the fight against terrorism to prevent, prepare, respond and recover from terrorist events both foreign and domestic. In support of Department of Homeland Security (DHS) Initiatives, the Gastonia Police Department’s Special Investigations Division participates with the NC State Bureau of Investigation Information Sharing And Analysis Center (ISAAC) and the Federal Bureau of Investigation Joint Terrorism Task Force (JTTF) in criminal intelligence gathering and dissemination.